I’ve recently discovered a new internet series starring Jerry Seinfeld called Comedians in Cars Getting Coffee which is truly, and equivocally, a show about nothing. And it’s also hilarious – especially this outtake, or “spare part”, with fellow comedian Brian Regan. Of course this was a goofy premise about the fact that just about anything is fair game at a Cirque du Soleil show. How many leaders fall into this same trap by saying yes too often? Especially when they don’t know it. Unfortunately, your job is NOT to say YES all the time. You have to know when to say no. But here’s the interesting thing… I think you KNOW that you need to say no. I think you even know WHEN you need to say no. In fact, I’ll bet that each person reading this right now agrees that in the above scenarios, a more appropriate “no” response was needed (we can say YES to that!). So why didn’t it happen? On some level, it comes down to fear. Fear that you’ll hurt their feelings, fear that they’ll point out your inconsistencies (because they did the exact same thing the day before, and you didn’t say anything then, either) or fear that they’ll tell you what they really think, walk out, and leave you short staffed. Is the perceived fear worse than reality? Perhaps, but that doesn’t stop us from being paralyzed by it. If you have ever gotten over any other sort of fear in your life, you know that the best way to get over it, is to face it head on. Know the facts – There is nothing better than having the cold hard facts on your side. If you approach someone about dress code without really knowing the policy yourself, you can’t really defend your position. Knowing the facts gives you the confidence to say no, that’s not acceptable. Plan for all the arguments – What do you think an employee will say when you approach them to discuss their posture and appearance? “It’s hot”, “No one cares if I smile”, “Ryan’s leaning too, why don’t you talk to him?” These types of comments can really catch you off guard, and that is not a comfortable position to be in. Practice your responses with another leader before you have to have the conversation for real. Remember that you have to start sometime – If you fear doing something, you have likely avoided it until now. But, just because you haven’t done it before doesn’t mean it can’t or shouldn’t be done. If that were the case, we wouldn’t have airplanes or iPhones. It may be painful and awkward at first, but it WILL get easier with practice and success. Getting over these fears is all about having the confidence to take the first step, so you can take all of the other steps needed to be proficient. And if that doesn’t work, you can always run away and join the circus… YES! About the author: Matt Heller has a simple goal: Help the leaders of the attractions industry get the most out of themselves and their teams. Whether through large group training sessions, individual coaching or leadership effective audits, Matt dedicates himself to find the right solutions for each client. 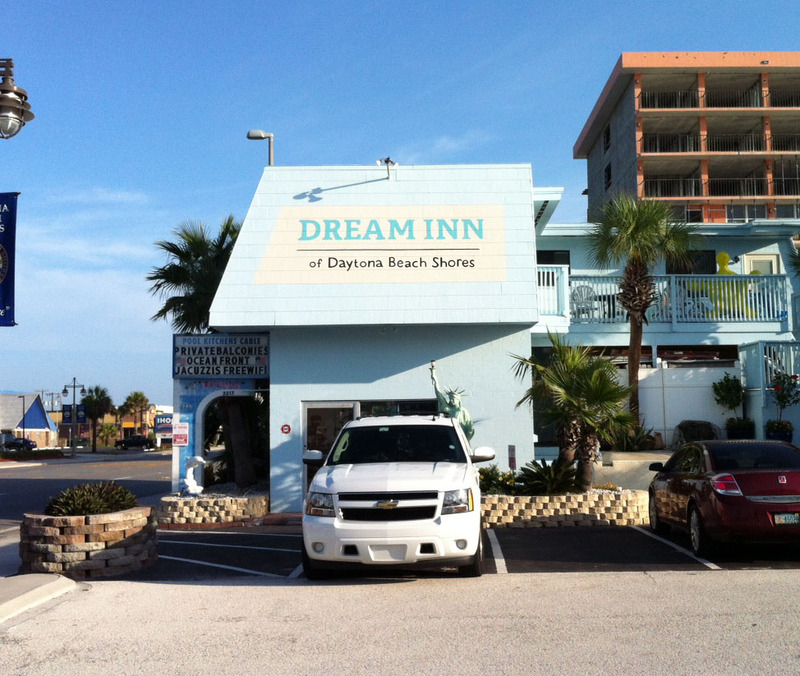 This weekend Linda and I had the chance to visit the famous Dream Inn in Daytona Beach, FL. It may only be famous to us since we saw Anthony Melchiorri visit it on a recent episode of Hotel Impossible. Being a fan of these business “fix-up” shows (ala Tabatha Takes Over) we wanted to see the real impact of one of these visits. It was really interesting to talk to one of the owners about the experience of having the show filmed there and the improvements that were made. One thing was obvious: while there were some clear improvements to the property that were a direct result of the show, there were still many things that needed to be taken care of to bring this hotel to the level the owners want it to be. 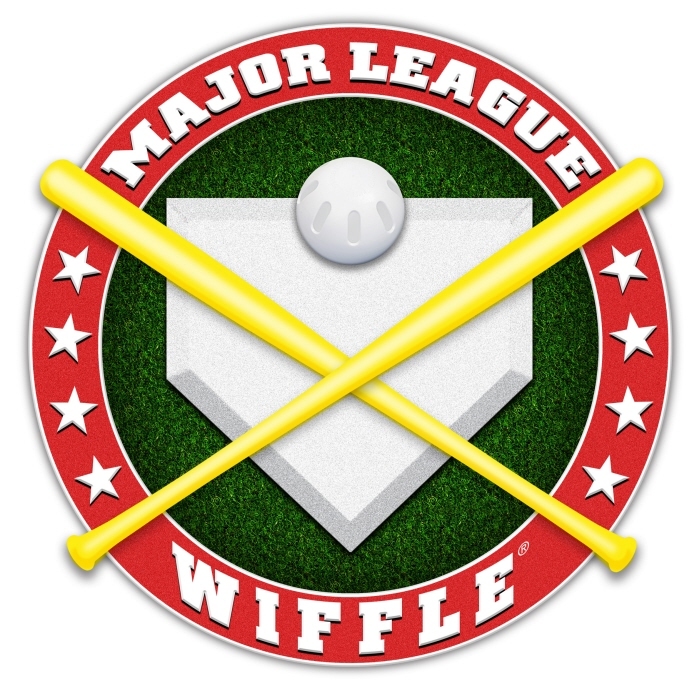 It’s a work in progress, but they are definitely heading in the right direction. To read a little more about the hotel experience as well as the rest of our recent adventures, click here. For more on how to turn a business around, keep reading. In watching both Tabatha and Anthony, I have come to see a formula in what they do. Having a formula does NOT make the process easy, but it is repeatable and something that can be applied to any business or any part of a business. The tough part (which Tabatha and Anthony excel at) is having the intestinal fortitude to see things for what they really are and to make (and stick to) the tough decisions that will really help a business get out of it’s own way. Below are the steps they seem to take in every show. Thus, their formula. Find the problem – there could be a wide variety of problems, some more readily seen than others. Could be a poorly maintained facility or a jumbled work area. Typically this is just the tip of the iceberg. Get to the root of the problem – what is causing the dirty facility or jumbled work area? Is it a manager that is too hands-off, too hands-on (in other areas) or just can’t see the problems in front of them? Answering these (and many other questions), help get to what is really behind the trouble that the business is facing. Get people on board that there is a problem (and that they could BE the problem) – After the initial assessment, Tabatha and Anthony go to the leader of the facility and ask what’s going on. If housekeeping is only cleaning the sheets every other night, it’s probably because the manager told them to do so. If there is no discipline among the staff, it’s probably because the manager was trying to be more of a friend than a leader. This is where the rubber meets the road, and it is often identified that the leader is the true cause of many of the problems that business is facing. Get people to commit to being part of the solution – the tough part is not getting people to say they want to be better, it’s getting them to commit to actions that will MAKE them better. If the leader is identified as the problem, then they can also be the solution. That commitment is crucial because when the cameras stop rolling, the employees and leaders of that business are the ones who are going to make it work…. or not. Inspire people with what is possible – the proof is in the pudding, and Tabatha and Anthony always like to show what is possible. Sometimes the rut of your surroundings can hold you back. Changing a room, a paint color, or organizing a once jumbled area can show people that they don’t have to wallow in the funk of their own creation – there is another way. Give/develop systems to maintain quality – Anthony and Tabatha have a boat-load of experience in their industries, and can share best practices, processes and systems that can help people get more things done and make progress. Be tough but compassionate – throughout the process, we see many examples of tough love, much of it coming when the real problems are identified. We also see it when focusing on the solutions. There is a lot of confidence building going on, and that takes a strong but compassionate approach to get the needed results without forgetting there are real people involved. The other HUGE advantage that Anthony and Tabatha have in dealing with these items is an outsiders perspective. They are not emotionally tied to any portion of the business, so they can see things that others may actually be too close to see. Are you too close to see what might be holding you or your business back? You might be too close to see that you are too close. Whoa. About the author: Matt Heller is proud to partner with Amusement Advantage, a mystery shopping service that focuses specifically on the attractions industry. Matt works with parks to uncover useful trends and tidbits over multiple mystery shopping reports that can help them improve training, employee recognition and leadership effectiveness.